No time to write a real post right now, maybe later. 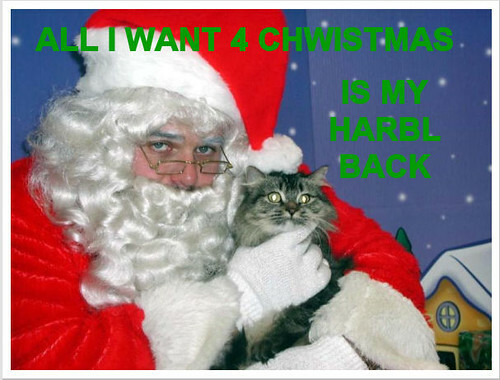 In the meantime, tell Santa what you want. More time to blog, but still get paid! Welcome back to the land of the blogging. We missed you.